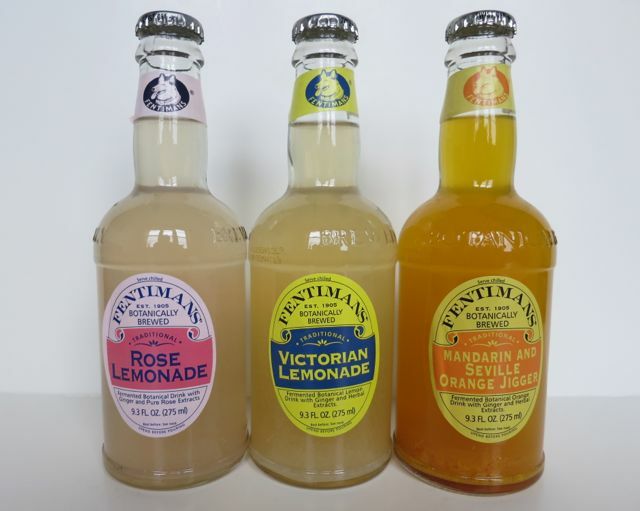 There she was just a-walkin' down the street singing do wah diddy diddy dum diddy do, drinking her Fentimans and shuffling her feet singing.... okay, okay. 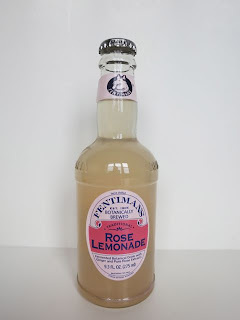 No, I wasn't paid by Fentimans, but I was walking down the street in Berkeley one day when I came upon a Rose Lemonade that brought back memories of the days when lemonade was pure and not made with all the junky ingredients you see in bottled drinks today. 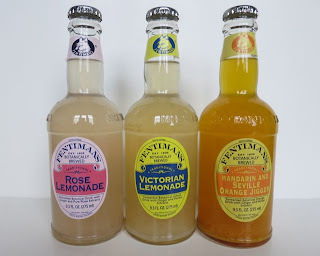 The rose lemonade was made by Fentiman's and I've since discovered it is nothing new. 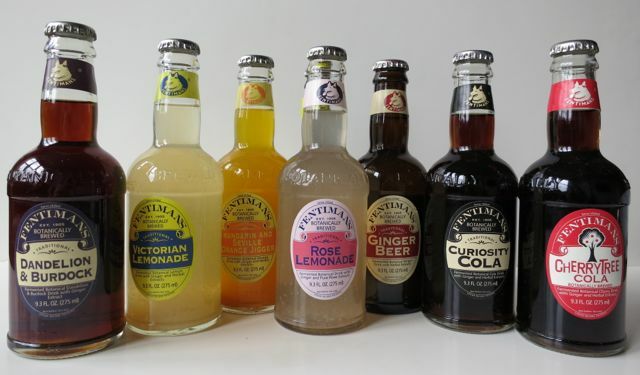 In fact, Fentimans was founded in 1905 by Thomas Fentiman, an iron puddler from Cleckheaton, England who, one day, was approached by a fellow tradesman for a loan. A deal was struck and a recipe for botanically brewed ginger beer was provided as security. The loan was never repaid so Thomas became the owner of the unique recipe. 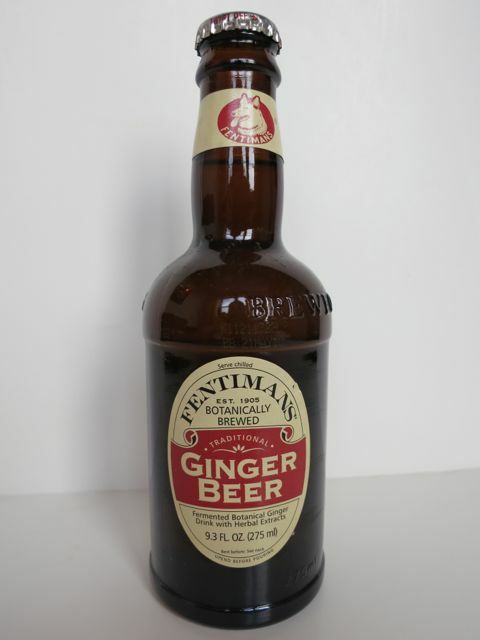 Thomas began using the recipe and producing botanically brewed ginger beer which he delivered door-to-door using a horse and cart for transport. His ginger beer was stored in handmade stone jars known as ‘grey hens’ which were stamped with an image of Thomas’ pet dog ‘Fearless’ who had won awards for obedience at the famous ‘Crufts’ dog competition. 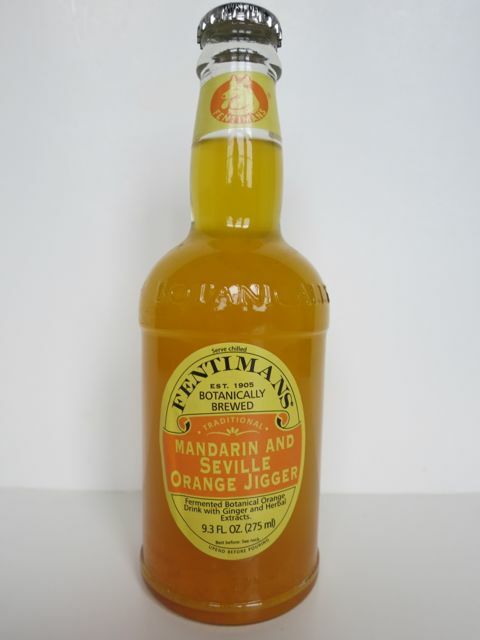 Fentiman’s ginger beer quickly became very popular and the family business grew. Today, Fentimans makes a variety of unique drinks and I was lucky enough to receive a bunch of samples so I could try them out. It would be hard for me to pick out a favorite, but I will say that I especially enjoyed the Rose Lemonade and Mandarin and Seville Orange Jigger. The Rose Lemonade is made with the juice of real lemons and pure Rose Otto oil from Rose Valley in Bulgaria with a touch of ginger. 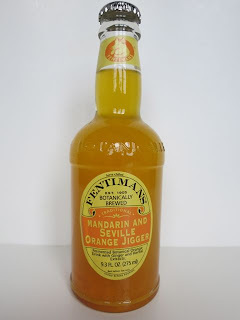 The Mandarin and Seville Orange Jigger tastes as good as it looks. There is a slight spiciness to it topped with mandarin orange, fermented ginger root extract, and herbal infusions of speedwell and juniper. The one thing that was apparent in all of these drinks is that they had unique roots, extracts, and herbs that you don't typically find in a drink off the shelf. 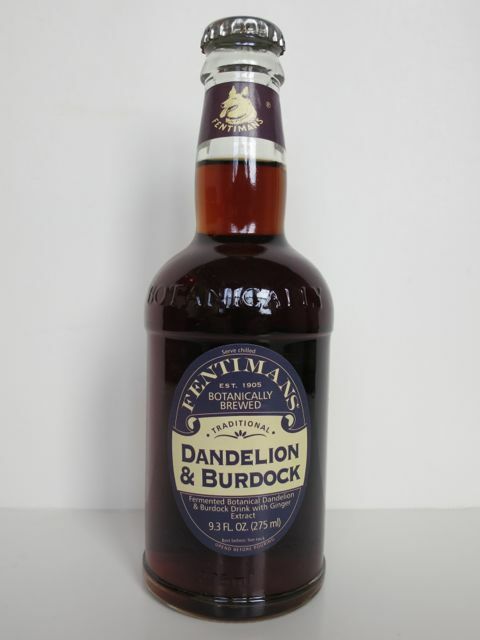 Take, for example, the Dandelion Burdock, which takes carbonated water and infuses it with dandelion leaves and burdock root along with their signature fermented ginger root extract to create an unusual taste. I would describe it as so unusual that it actually catches you off guard. 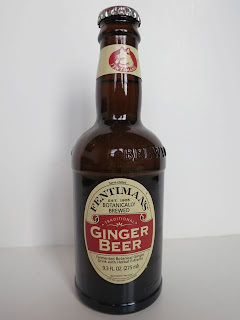 Surprisingly, I also loved the Ginger Beer and subsequently got a lot of attention while drinking it from onlookers as the bottles look like beer bottles so several people asked if I was drinking beer. Interestingly enough, in 2009, the state of Maine banned the sale of Fentimans to minors because they felt the Fentimans bottle gave the “appearance, taste and smell … designed to carry the impression to the purchaser that the beverage has an alcohol content” and it was therefore deemed an “imitation liquor.” You gotta love America. The Brits found it all pretty funny. The only thing I really didn't like about these drinks is that they all contained glucose syrup, which is essentially corn syrup. 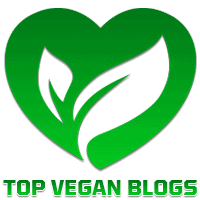 It is a sweetener that should not be confused with high fructose corn syrup as that is the one you should really avoid, but you shouldn't be consuming corn syrup on a regular basis. Once in a while is fine. Lastly, if you are looking for a somewhat healthier alternative to those nasty American sodas like Coke & Pepsi, which are made of nothing but chemicals, Fentimans also makes a Curiosity Cola and Cherrytree Cola. They do, however, contain phosphoric acid, which some studies have linked to lower bone mineral density and dental erosion, and caramel color 150d. 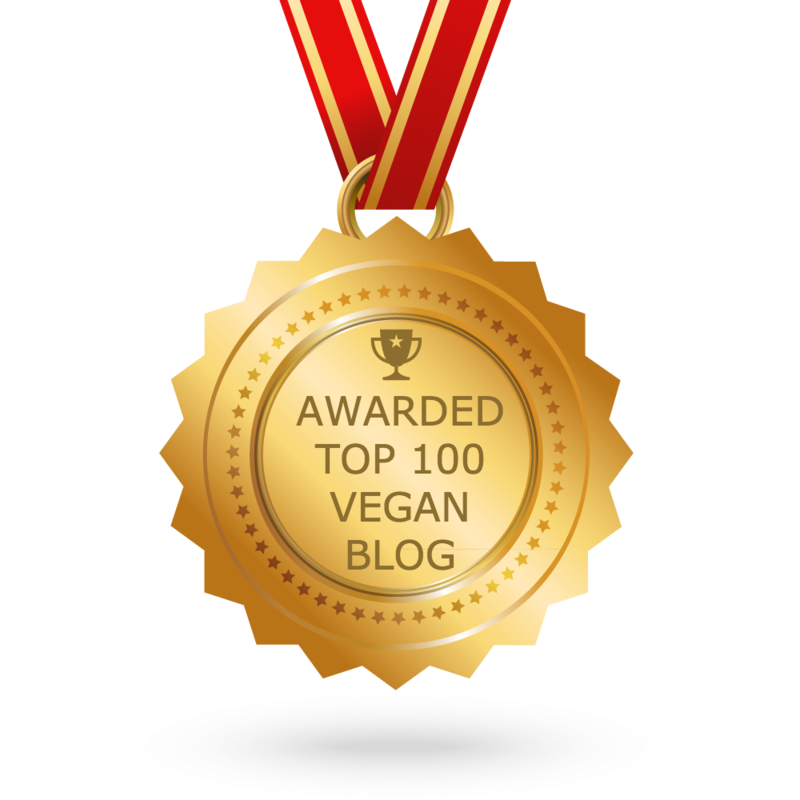 Again, these aren't the types of things you want to consume on a regular basis either. So how do they make these drinks have such unique flavors? 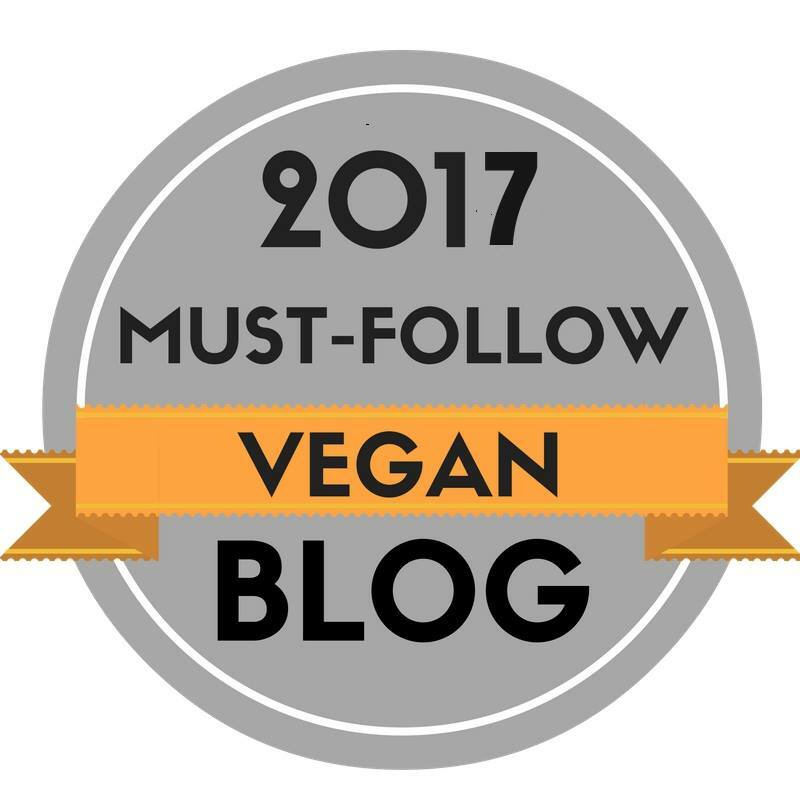 By botanically brewing them using herbs and plant roots. Thomas Fentiman’s original recipe involved milling ginger roots before tumbling them into copper steam jacketed pans and leaving them to bubble and simmer releasing all their flavour. 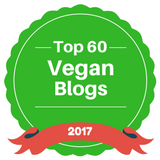 The finest herbs, natural flavorings, sugar, brewer's yeast and fresh spring water were then added to the liquid which was transferred into wooden vats where it was left to ferment. The liquid went on fermenting after it was bottled and corked in the old stone jars where it would fully mature and be ready to drink by the end of the week. 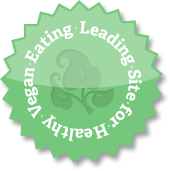 The production processes have been updated through the addition of mild carbonation to replace the carbon dioxide lost during pasteurization, which gives the product a longer life. 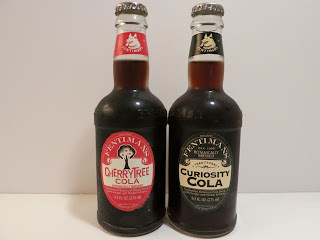 I, for one, really enjoyed these drinks and I bet you will too. 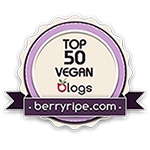 To try them for yourself, click here .